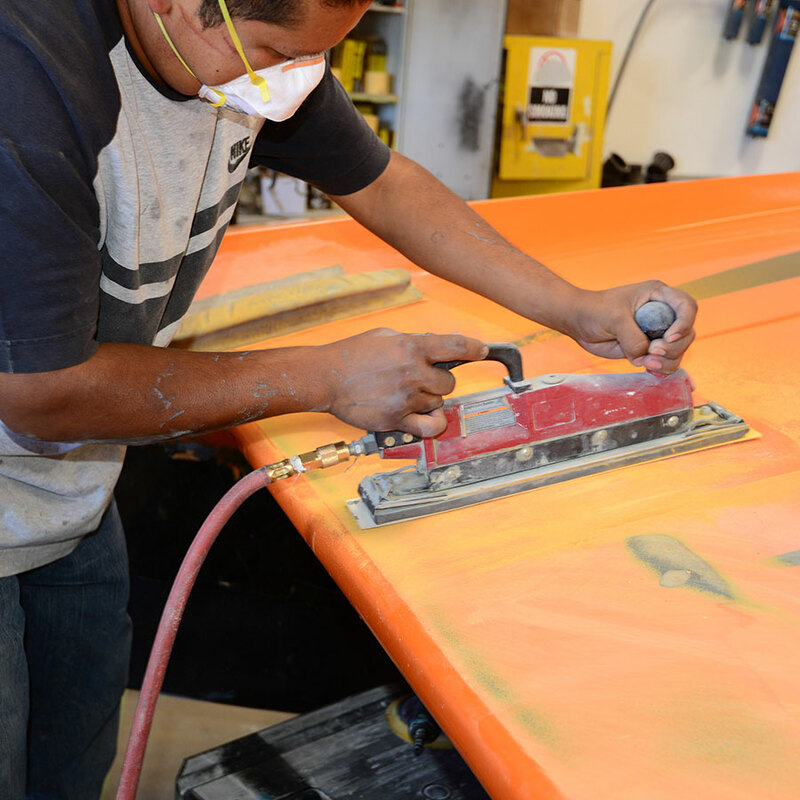 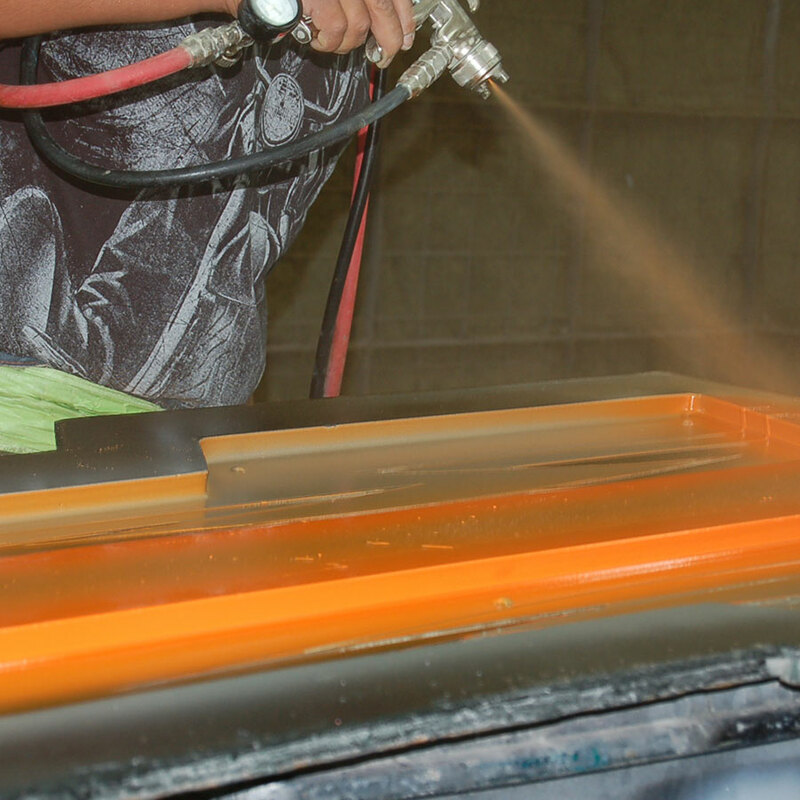 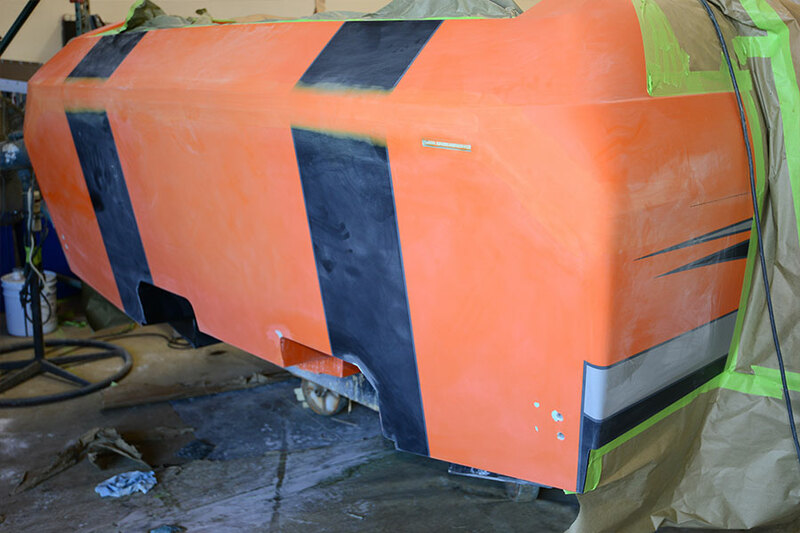 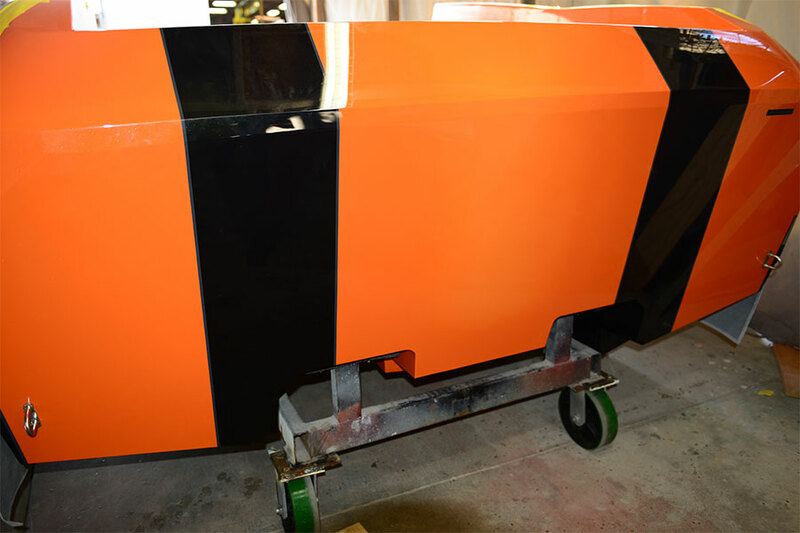 DCB has an experienced team that specializes in gelcoat and fiberglass repair, as well as color sanding and buff services. 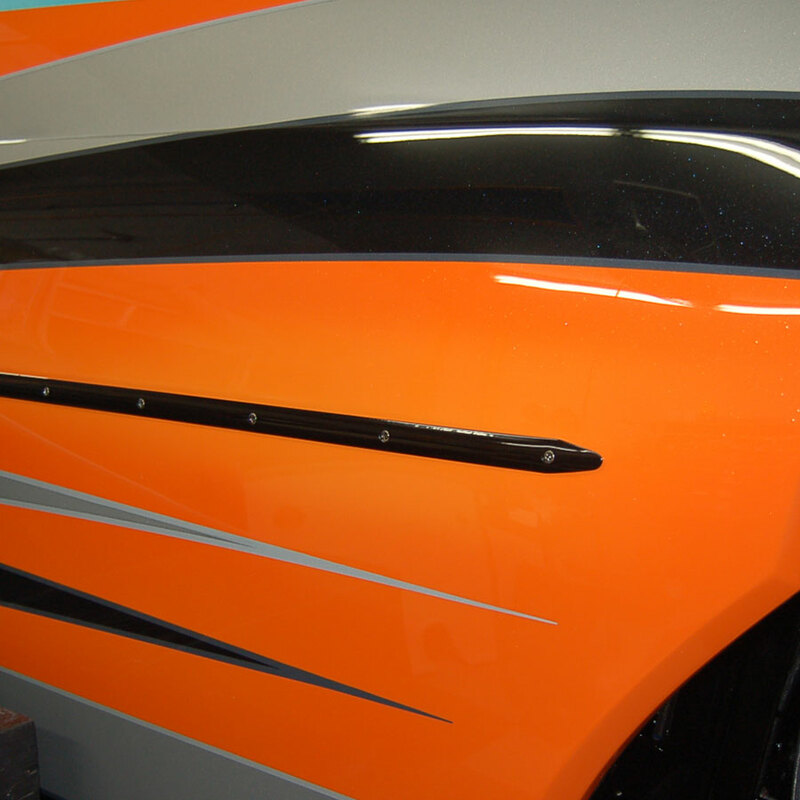 From small chips and scratches to sun-faded surfaces, DCB can bring your boat’s gelcoat back to life and looking like new. 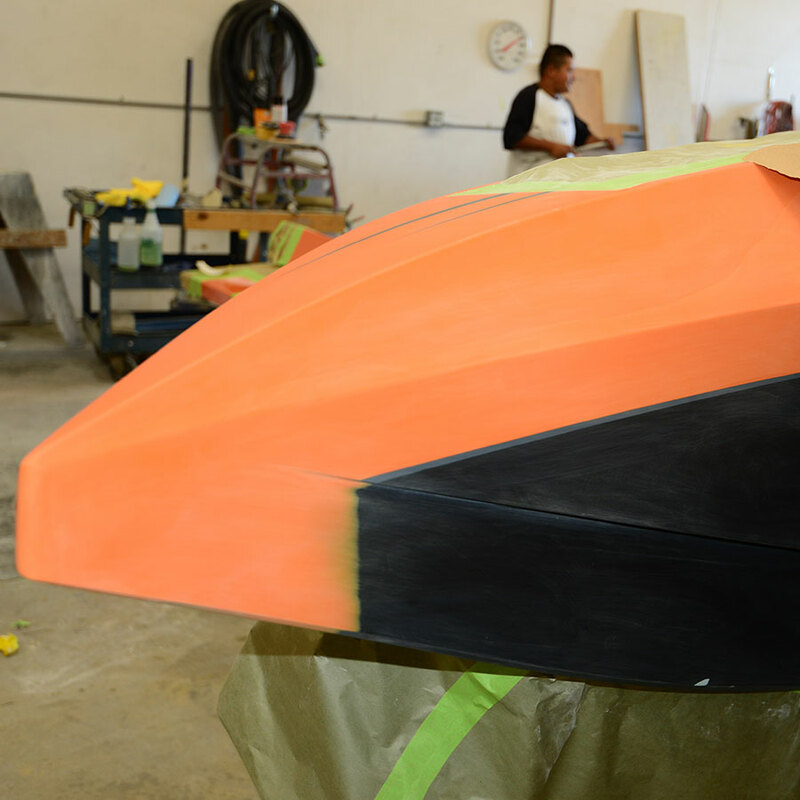 DCB also offers full “capping” services on both new and existing hulls.